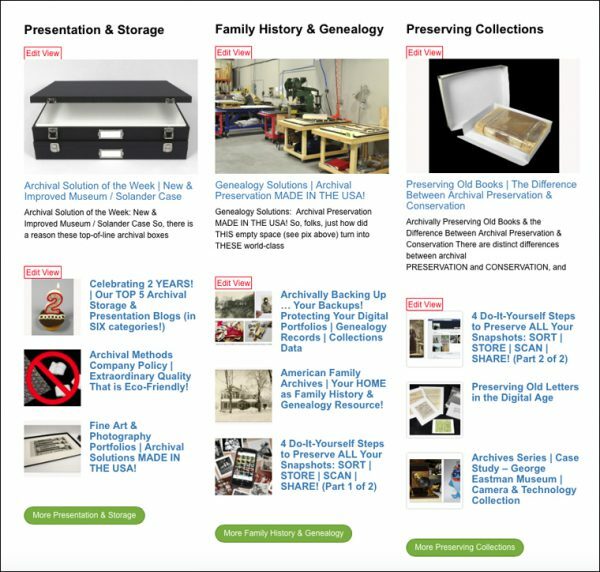 Here is Archival Methods’ list of the 10 most popular blogs we’ve posted this past year in our 6 archival storage & presentation categories. (see photos above). 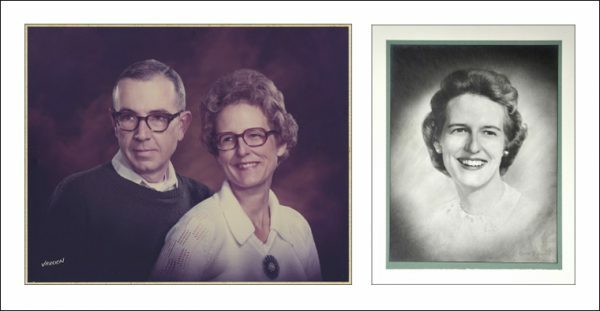 Whether you’re a photographer / an artist / a collector / a serious genealogist or an armchair family historian, our illustrated blogs offer the specific archival storage & presentation solutions you’re looking for! 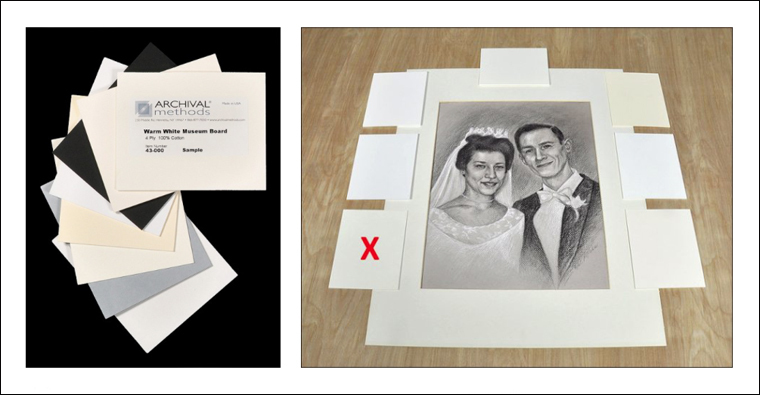 Fine Art & Photography Portfolios: Archival Solutions MADE IN THE USA! See how the organization & archival storage of WHATEVER you may have can be done quickly & efficiently! 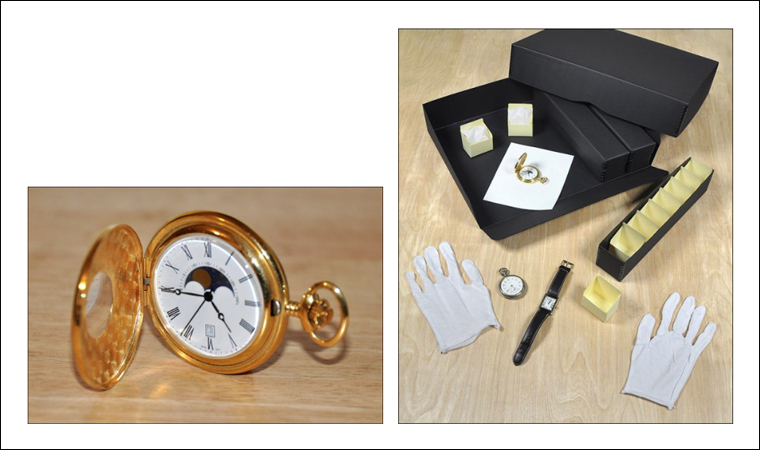 By “doing-it-yourself” you’ll save time, money, and end up with professional-looking ARCHIVAL results! 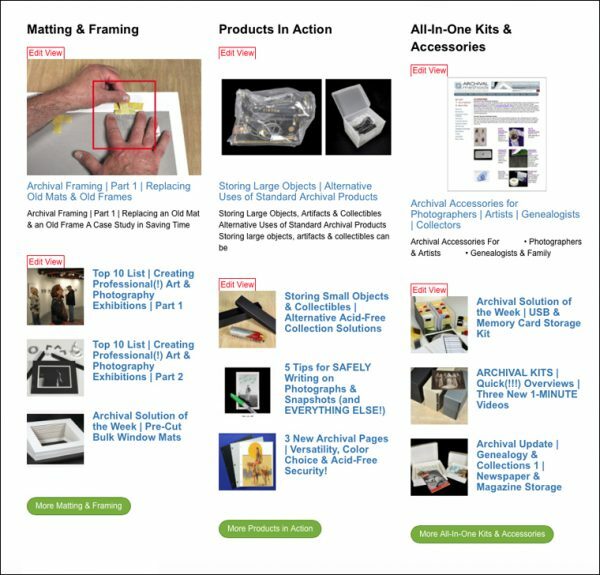 See just how easy it is to use a variety of our all-in-one kits & our essential archival accessories. 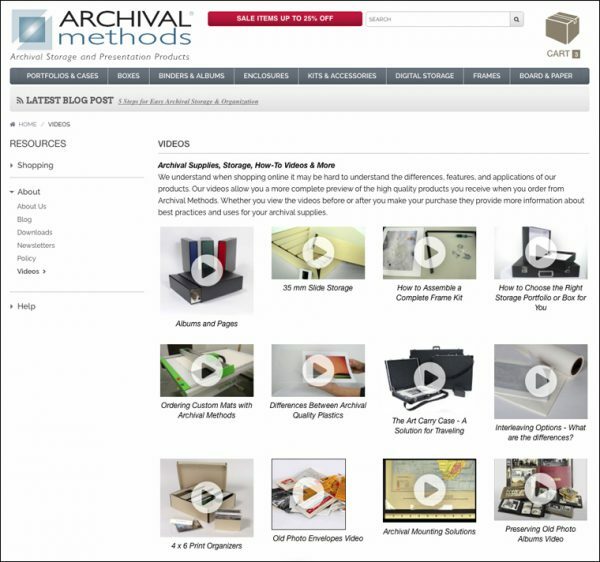 In closing, all of us here at Archival Methods were pleased to bring you a wide range of new blogs & videos in 2017 to help you better understand which archival storage & presentation materials are right for you. Here’s wishing you a wonderful 2018, and please bookmark Archival Methods’ blog homepage, as new illustrated blogs will be posted every week throughout the year! 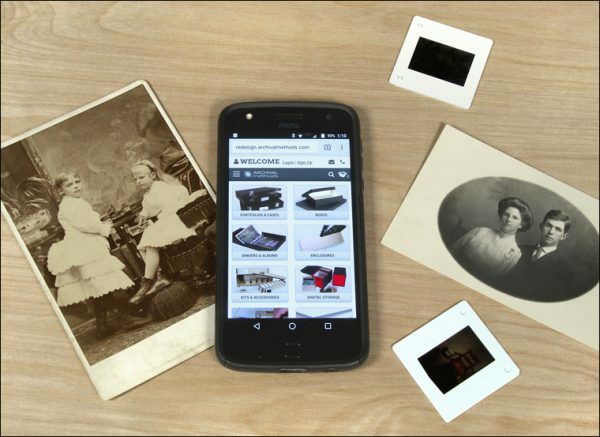 Lastly, we hope you’ll always feel free to contact us with any questions you may have on any of the archival storage & presentation materials you’ve seen in our blogs, videos, catalogs, or on our new website. Our friendly & knowledgeable staff is always there to help further explain the best museum-quality archival solutions for your particular needs, whatever they may be.